"I am pleased with the neatness of the whole installation and in particular the care taken to hide the cabling from view. " 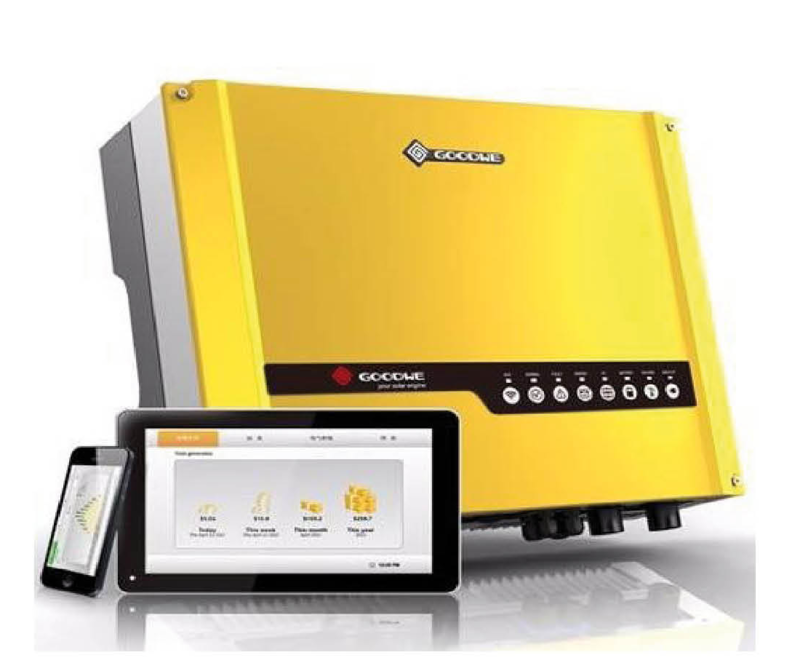 Solar PV for your home can now be fitted with li-ion home energy storage (batteries) with your new solar installation, or can be retro fitted to your existing PV system. Harvest clean energy from the sun to power your home with a Salop Energy Solar Panel and battery installation. The excess power from your solar panels charges your battery during the day for use at night time. You battery can also chip in and support your energy needs during the day time when you are demanding more peak power than you solar panels are providing. 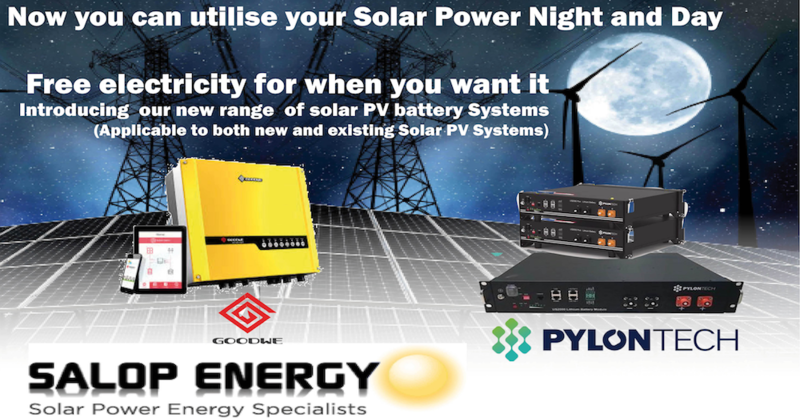 A combination of solar panels and li-ion battery support can significantly reduce your dependancy on buying energy from the grid/supplier. All systems are bespoke designed to suit your energy requirements, life stye, and suitability of your house/roof geometry. Book a free home visit feasibility survey and we will show you the potential earning from government incentive, savings on electricity, costs of installation.